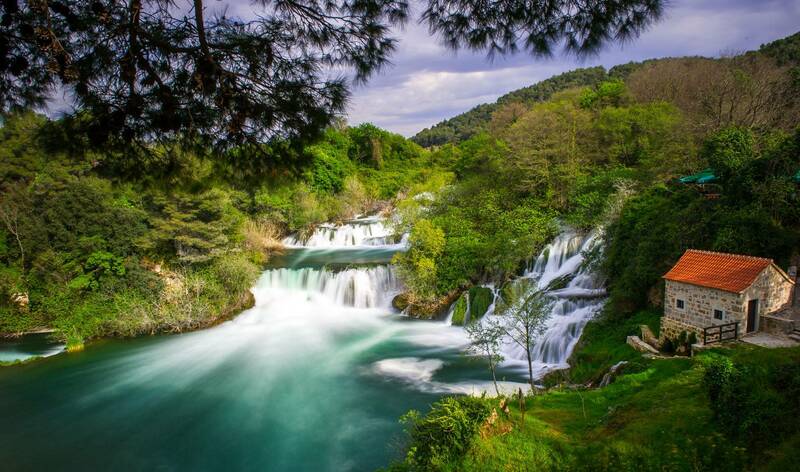 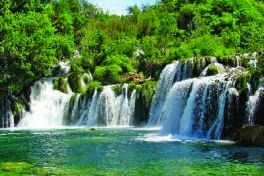 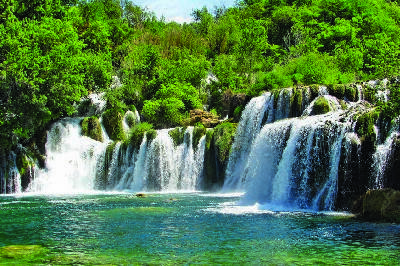 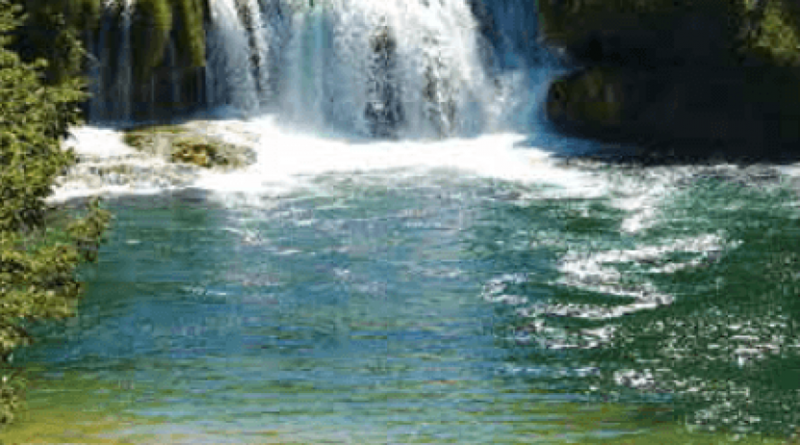 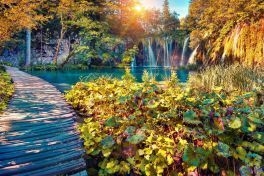 Skradinski buk – One of the most unusual and most beautiful landscapes of the Krka National Park. 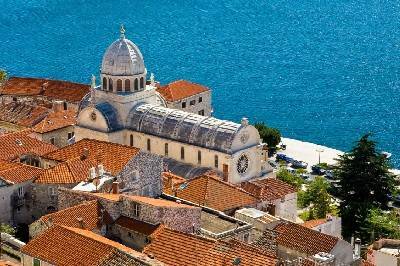 Town of Sibenik - city with unique harmony between its urban part and its natural surroundings, city of rich spiritual and material culture and tourist traditional identity. 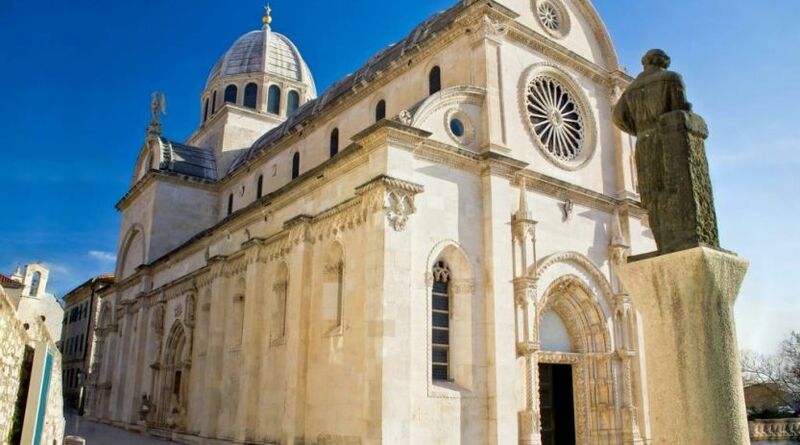 Chatedral of St James - most important architectural achievement from the 15th and 16th century on Croatian soil. 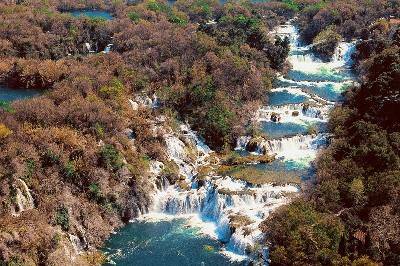 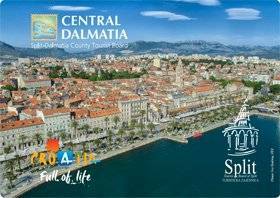 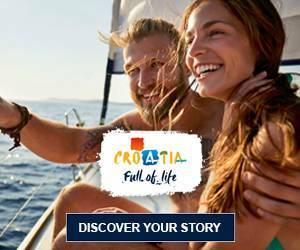 Panoramic view of Visovac and Primosten - known from postcards and from guidebooks of Croatia!